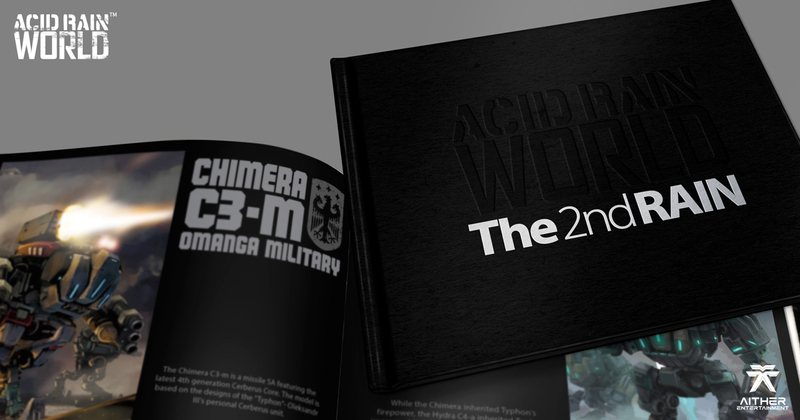 This event has concluded, for more of the latest <Acid Rain World> news and events, click here . * All pictures shown are for illustration purpose only. Actual product may vary due to product enhancements. 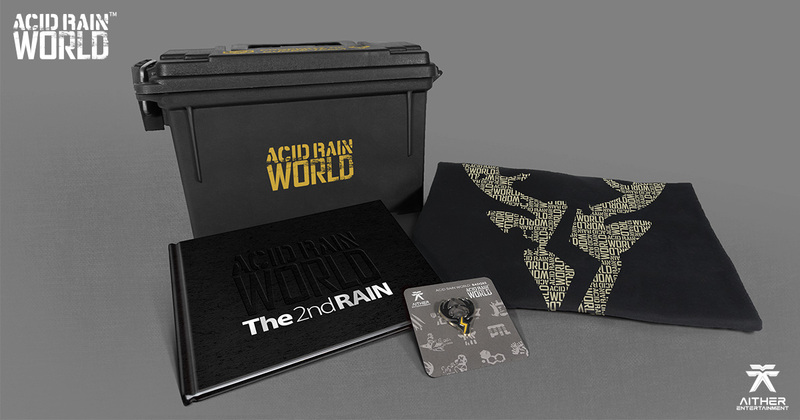 A must-have for every Acid Rain World fan! 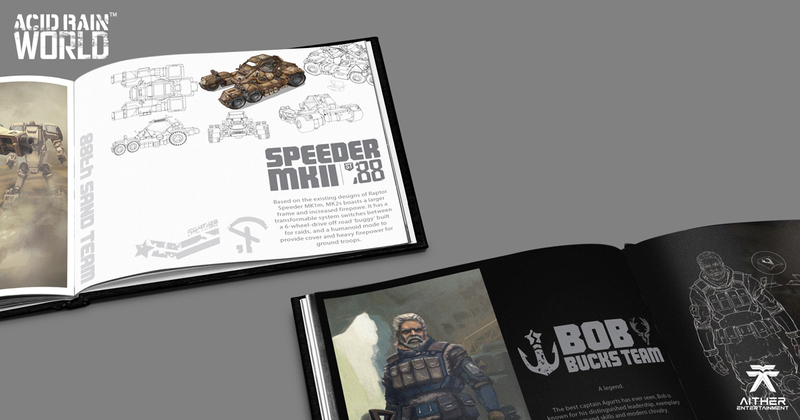 92-pages of fully colored illustrations and schematics carefully selected by Kit Lau himself. 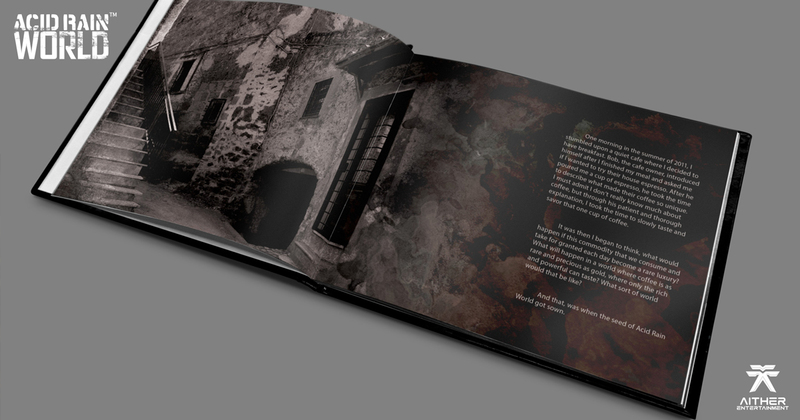 The first 500 copies will be individually numbered as special "Limited Collectors Edition" that are truly unique. 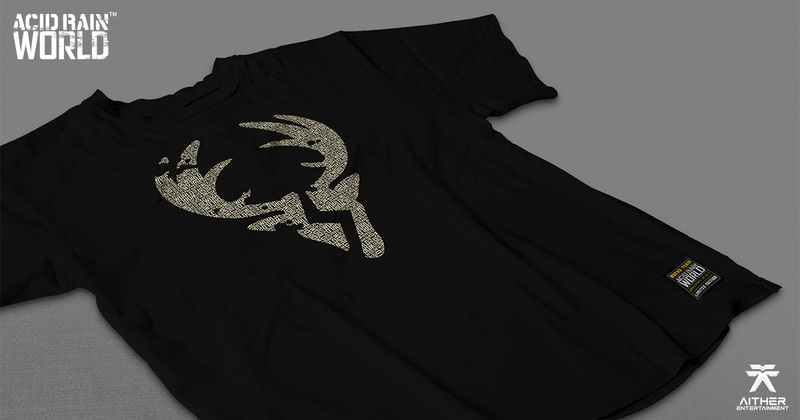 The very first Bucks Team T-Shirt! 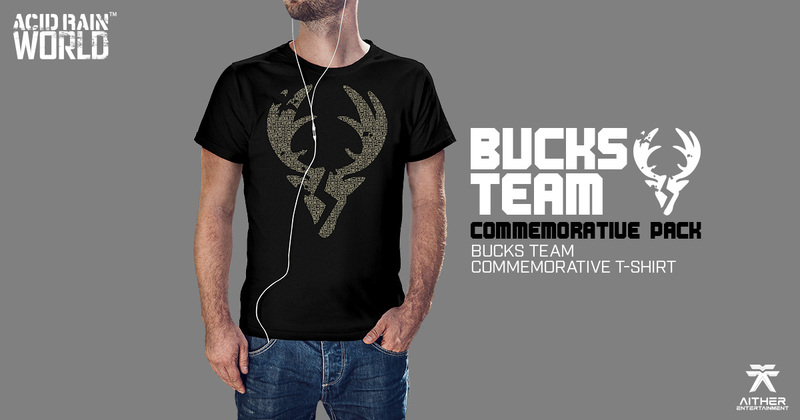 This Commemorative T-Shirt features a high quality screenprinted Bucks Team logo on the front and Agurts insignia on the back neck drop. 100% cotton. 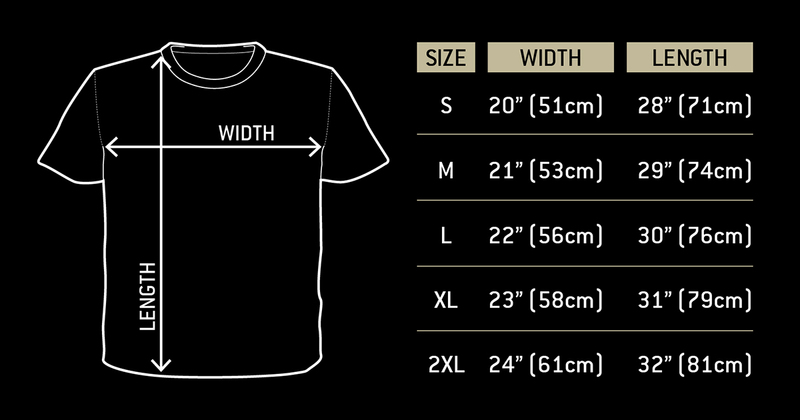 Please refer to chart for sizing. 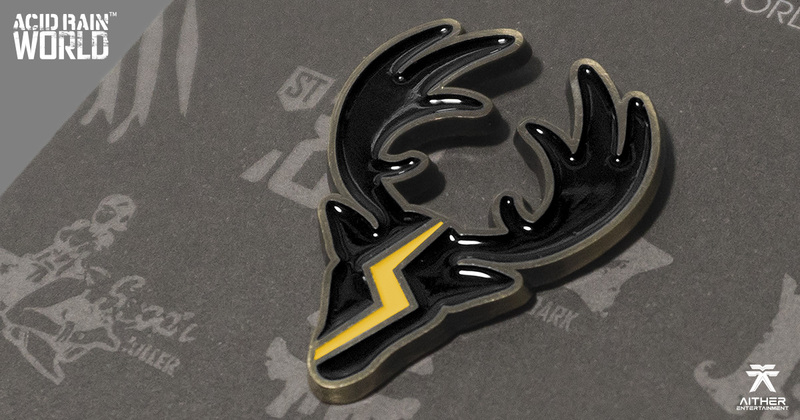 Representing the finest of Agurts Military, this special pin is only awarded to the elite in Bucks Team with distinguished services. 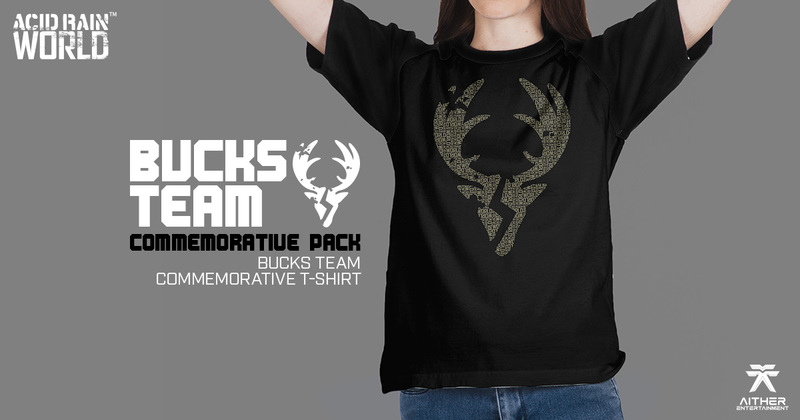 Molded in black hard plastic with unique markings of the Bucks Team. 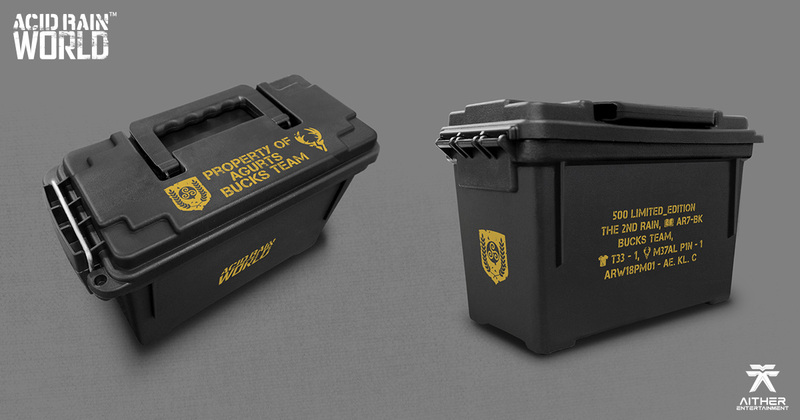 This unit replicates a light weight Agurts Army ammunition can, featuring a pad lock tab with a latching system and is O-ring sealed. 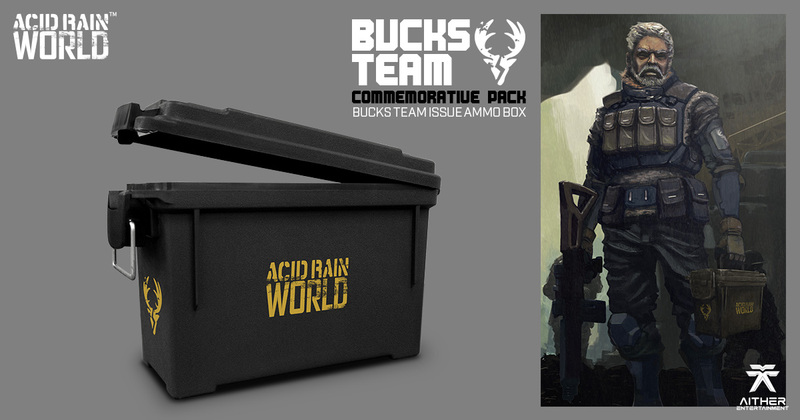 "Acid rain world” was founded in 2012, the original story began as a series of blog entries and illustrations. 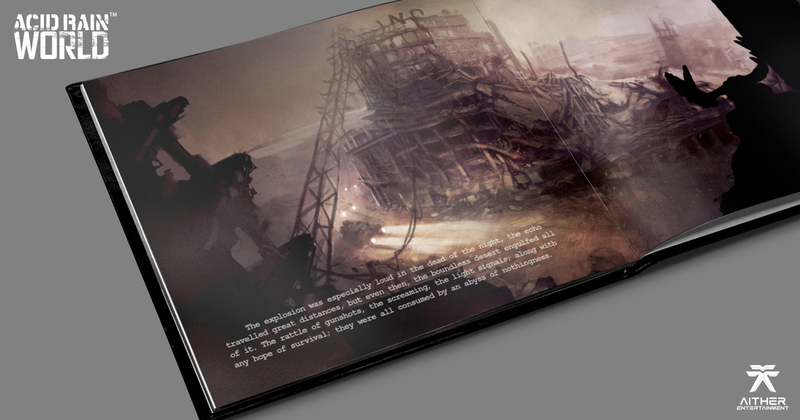 Acid Rain World is a post apocalyptic fiction set in a parallel timeline, where nuclear war and ceaseless resource exploitation led to a pollution induced apocalypse. The constant warfare and arms race led to many new radical developments in science and technology. The world is filled with all kinds of mechs, robots, mutants, cyborgs, and more. 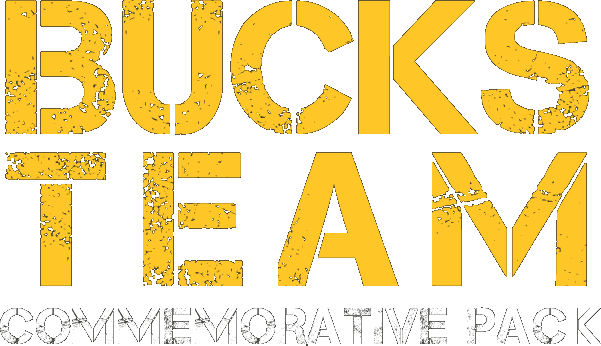 The characters in Acid Rain World will go through all sorts of trials and battles, overwhelming experiences that will reveal the darkest and brightest sides of humanity. Through these stories the creator wants to raise our awareness towards the environment and the society, and to reflect on what is truly valuable in life. 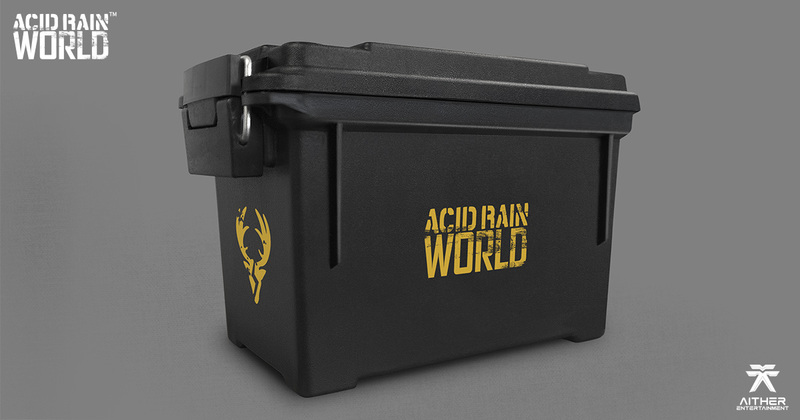 The current Acid Rain World products include collections of 1:18 & 1:28 vintage toy figures and the popular Sofubi series with retail markets in China, Southeast Asia, Americas and various online shopping platforms. The latest project is a licensed mobile game, Acid Rain World - Gray Dawn, a MMO grand strategy game set to be released in 2018 globally. 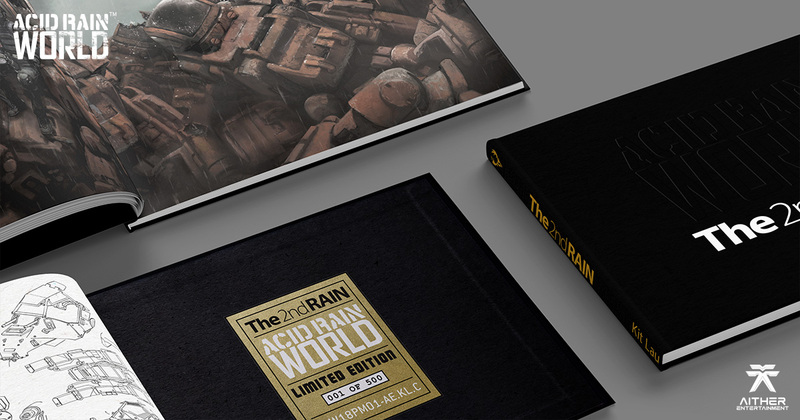 The game will feature brand new designs and unique gameplay elements that will allow players to take command of their own settlement and fully immerse themselves into the “Acid Rain World” universe.